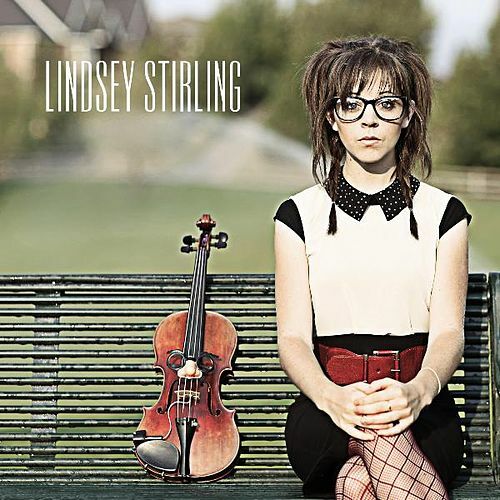 On the follow-up to her 2012 debut, Lindsey Stirling continues to explore the overlap between EDM and neo-classical. 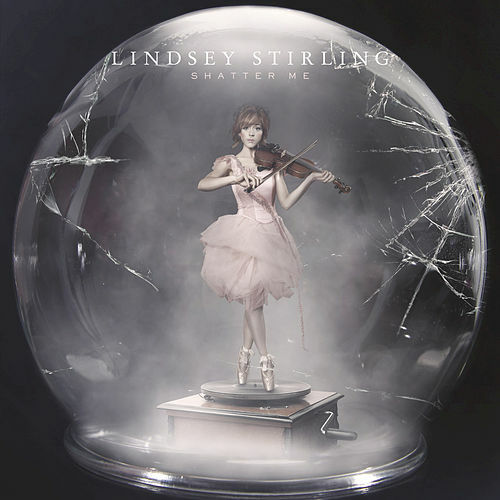 For the first time, she brings collaborators on board, with Lzzy Hale and Dia Frampton lending vocals to "Shatter Me" and "We Are Giants," respectively, but make no mistake: Stirling's pyrotechnic violin style is the real star here. Producers SILAS and Marko G provide beats that range from electro-house to dubstep to drum 'n' bass, while the closing "Master of Tides" slips into triplet rhythms and Celtic-inspired melodies.